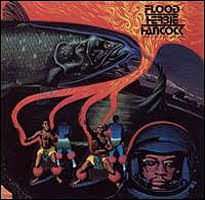 Flood is the eighteenth album by Herbie Hancock. It was released only in Japan in 1975. It features the Headhunters Band, performing their hits from the Head Hunters, Thrust and Man-Child albums. Ethiopiques Posts Delayed! What A Bummer!